Humankind has long fantasized about life elsewhere in the universe, and as we discover more and more exoplanets orbiting other stars, we are ever more hopeful that we may find signs of extraterrestrial life. Yet it has also become clear that Earth somehow is exceptional. 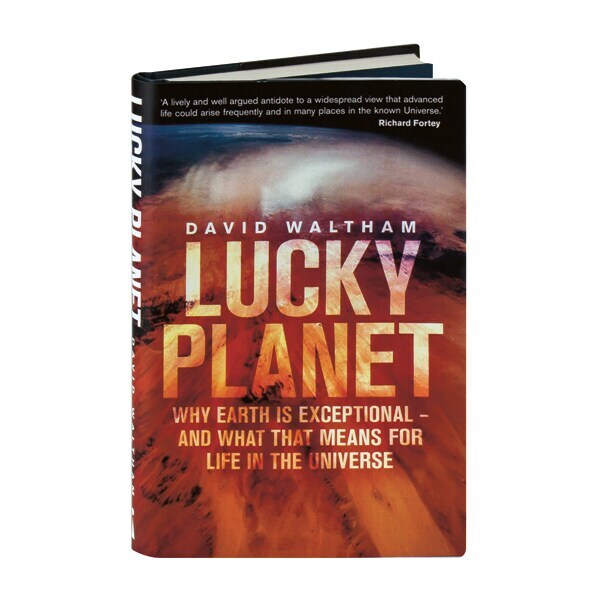 Astrobiologist David Waltham posits that earth's climate stability is in fact remarkable, and so statistically unlikely that chances are slim that we will ever encounter intelligent extraterrestrials. Describing the three factors that typically control a planet's average temperature—the heat received from its star, how much heat the planet absorbs, and the concentration of greenhouse gases in the atmosphere—Waltham paints a complex picture of how special Earth's climate really is, and the surprising role chance plays in our place in the universe.